On Monday, billionaire entrepreneur Elon Musk unveiled a transportation concept that he said could whisk passengers the nearly 400 miles from Los Angeles to San Francisco in 30 minutes — half the time it takes an airplane. 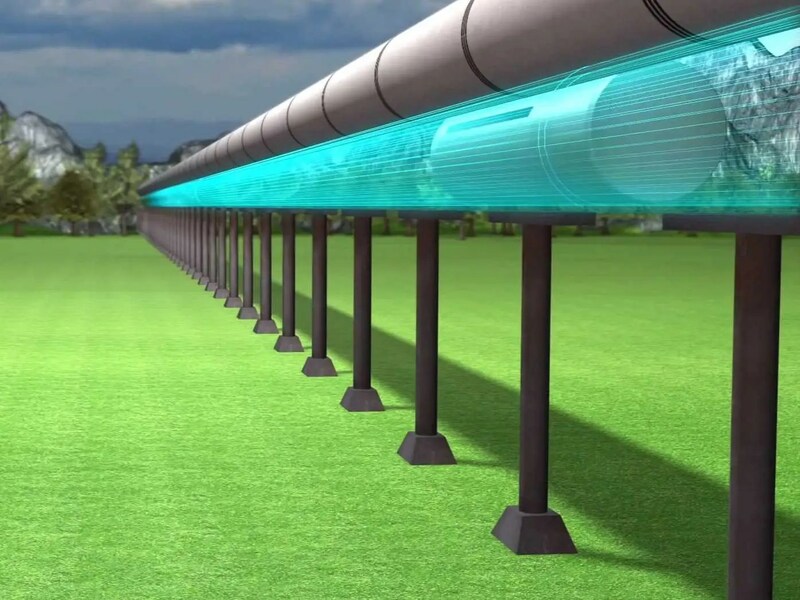 His “Hyperloop” system for travel between major cities would use a large tube. Inside, capsules would float on air, traveling at over 700 mph. The air would be sucked by a powerful fan at the front and expelled at the rear. The Hyperloop will cost an estimated $6 Billion Dollars. Elon Musk is a South African-American inventor and entrepreneur. He is best known for founding SpaceX and for co-founding Tesla Motors and PayPal.